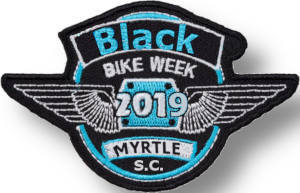 BLACK BIKE WEEK 2019! 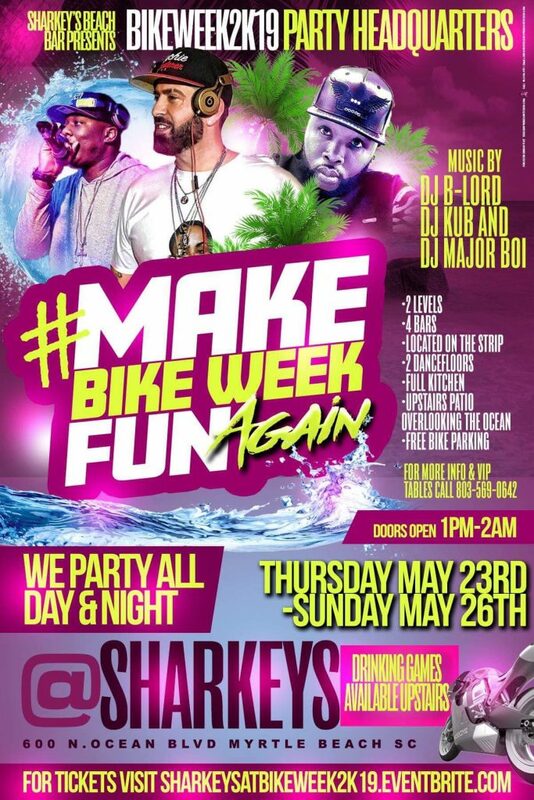 SHARKEY S is your official party headquarters ALL DAY + ALL NIGHT Thursday May 23-Sunday May 26th! 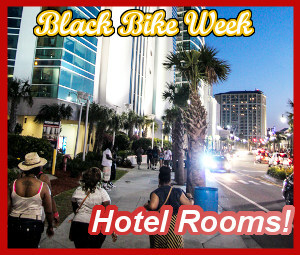 Bottom deck faces Ocean Boulevard!